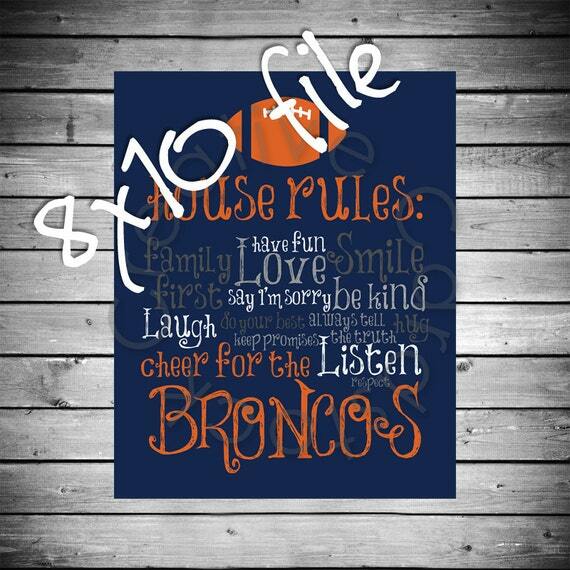 We live in Bronco country. 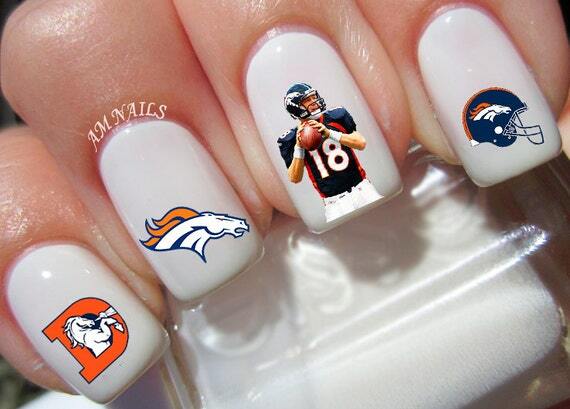 While I love to watch football, I don't really care the team. 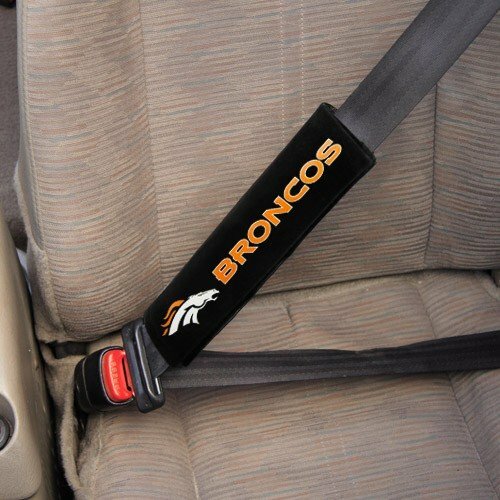 It's more fun if your with people who are rooting for a specific team, but I don't care. 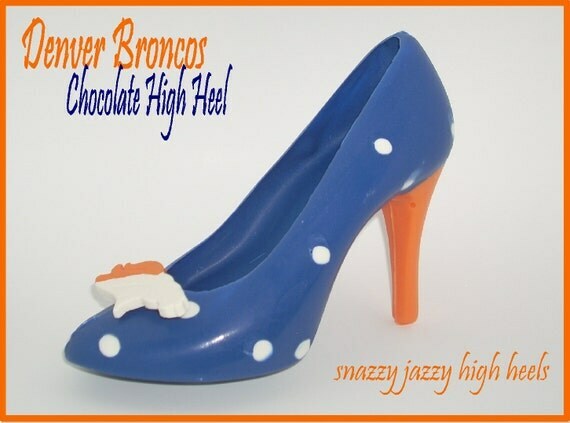 But here in Bronco country, you have to root right. 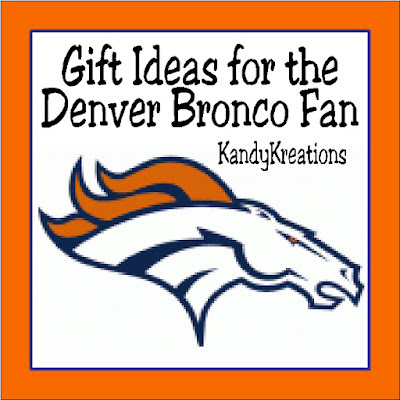 And that means decorating with gear from the Denver Broncos. 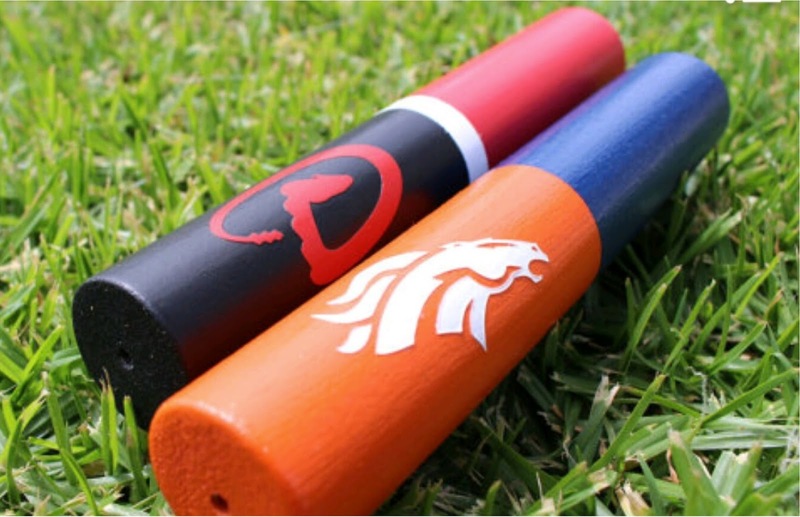 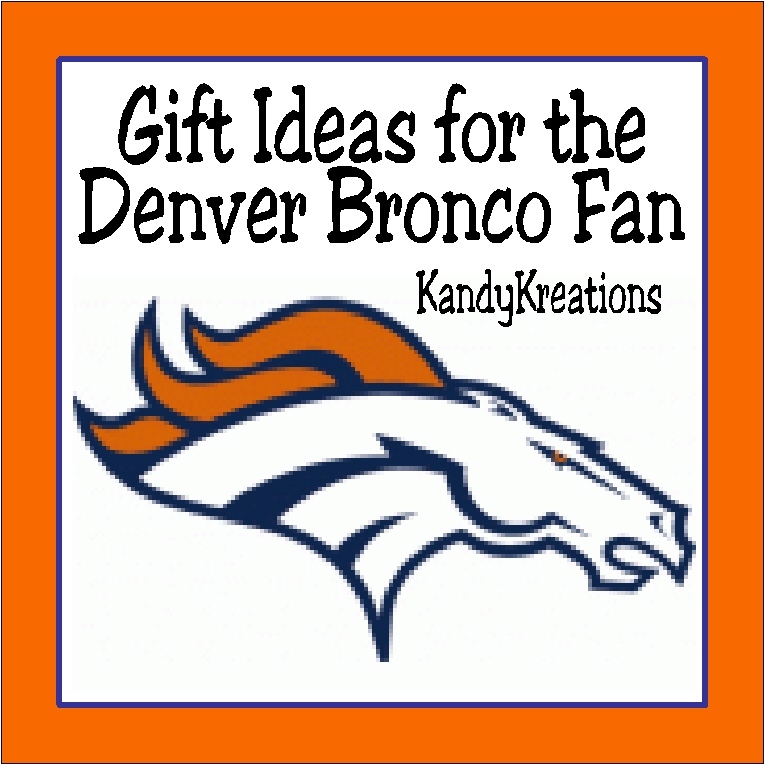 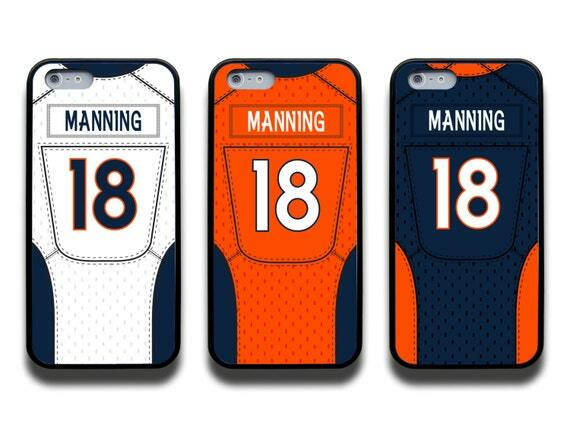 So here are some fun and unique gift ideas for the Denver Broncos football fan in your life.